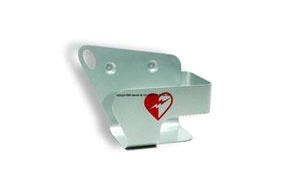 This wall bracket, conveniently stores your heart start home defibrillator. 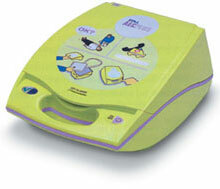 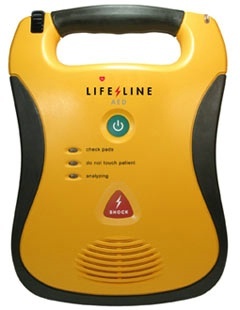 The lithium 9-volt battery is used to power the active status indicator. 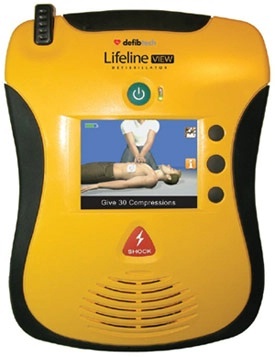 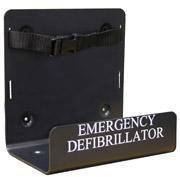 This wall mount bracket is designed for our portable AED defibrillators.